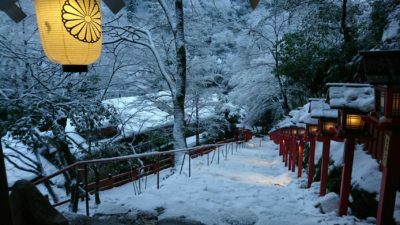 We provided our service for a wedding conducted at Kifune Shrine. 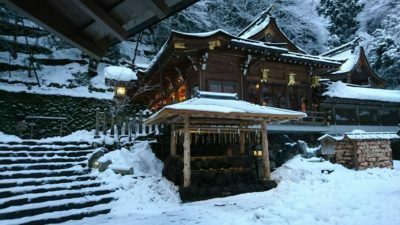 On that day, the shrine was all covered in white snow and the air of early morning in silence was really mystical. I was also filled with a sense of gratitude for that we could support the wedding held at such a beautiful shrine. I would like to congratulate the bride and groom on their wedding!